Easy to find location, right off US 31! 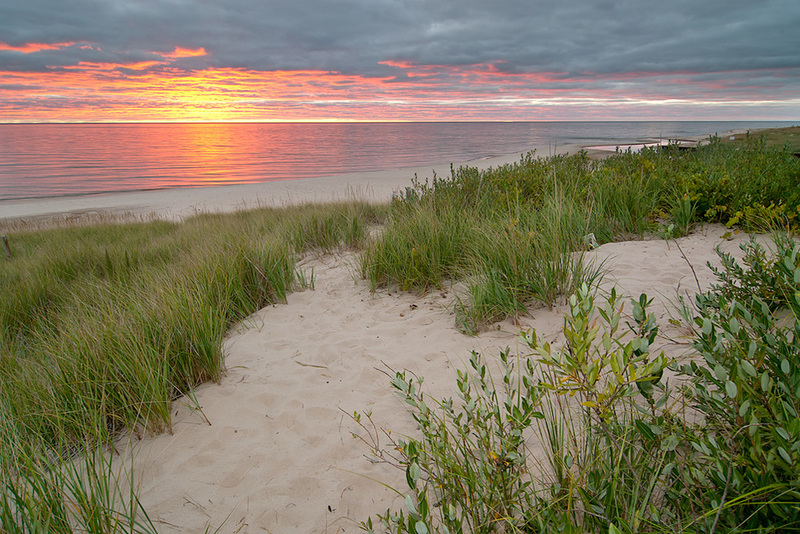 We are located in West Michigan on the coast of beautiful Lake Michigan . Stop in and shop our large selection of in-stock kitchen supplies, knives, grinders and slicers. We are open Tuesday-Friday 8am to 4pm. Please call the cutlery shop directly at 231-861-6602 to find out our weekend hours. Bring your knives in for a professional sharpening by owner Ray, you'll be so glad you did!